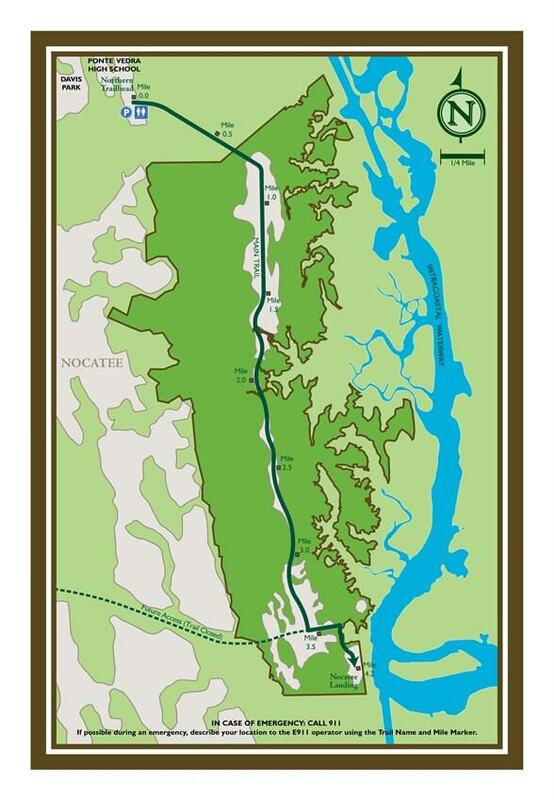 The Nocatee Preserve encompasses 2,400 acres of wildly beautiful land fronting a 3.5-mile stretch of the Intracoastal Waterway known as the Tolomato River. Donated to St. Johns County for use as a public park for passive recreation, the Nocatee Preserve is a rare conservation area of undisturbed old Florida flora and fauna. This kind of nature-smart planning does more than guarantee our native wildlife residents a safe haven - it allows all of us to experience the wonder of hiking, horseback-riding and bird watching in their company for generations to come.